The dark lord of EDM has returned after several years lurking in the shadows. His latest track is an eerie mid-tempo trap number with flourishes of detuned synth and jazzy horns. The music video features a bunch of rapper caricatures (one is definitely supposed to be a parody of Tekashi69) all trying to compete to lay down the best verse (which looks funny given it’s an instrumental). 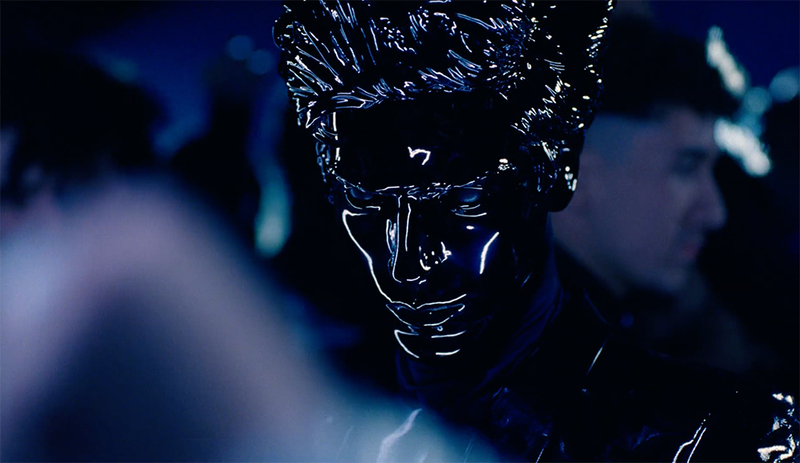 At the end we then see, Gesaffelstein standing there looking out of place, which I guess is a metaphor for how he feels right now in the music industry surrounded by all these wacky attention-seeking rappers. Is he suggesting the music industry needs to reset itself? Gospel? Am I listening to the right artist here? *Beat switches at 0:48 and I am blasted off my chair by the bass* Ah, that’s more like it! Yet again the Californian rapper releases another banger. It hasn’t got the political lyrics of ‘Fall Back’ but given the energy of the track, I don’t think that matters. The fact that he dedicates that section at the beginning to gospel singing also just goes to show how diverse this man’s talents are. This is my first exposure to Tomggg and I’m liking his cutesy and bubbly style of production. It matches Ehiorobo’s quirky soulful voice (check out my interview with Ehiorobo here). There’s a lot of dark and moody music out there at the moment and sometimes it’s nice to hear something sweet and bouncy. The Arctic Monkeys have been continuously slowing down since AM and now they’re literally making lounge music. Ordinarily I don’t think this would be my cup of tea, but Alex Turner’s poetic rambling is kind of hypnotic to listen to. My favourite line: ‘nosebleeds from epiphanies I took full in the face’. By the way, what’s this band’s fascination with vacuum cleaners? This track is about a ‘strange encounter one night at the neighbourhood dive bar’. The fuzzy guitars and laid back vocals do a good job of capturing the drunken haze of the moment and I’m loving the whimsical lyrics. His goofy delivery makes him sound like he’s trying to voice a cartoon character and the beat sounds like something from the ‘00s. But hey, what was I honestly expecting with a thumbnail like that?